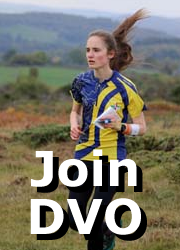 Derwent Valley Orienteers are currently planning a new programme of orienteering events and activities for newcomers and those who want to orienteer locally. 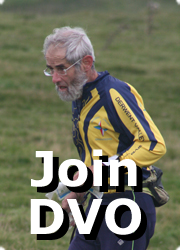 Matlock O has therefore put on hold plans for a programme in 2019. 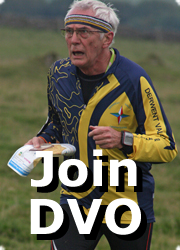 For the remainder of 2018 we hope to see you at the ‘Navigate the Parks’ events on 27th October at Alfreton and 10th November at Shipley Country Park. 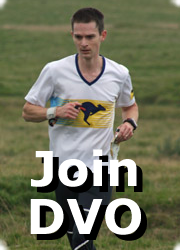 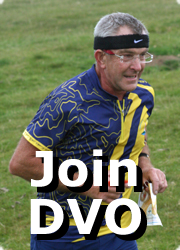 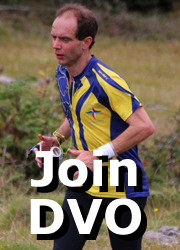 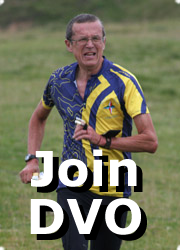 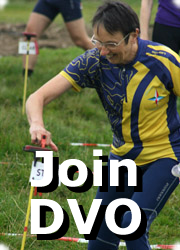 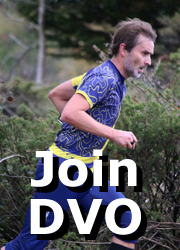 Watch out for more news on the DVO web site and Facebook page.